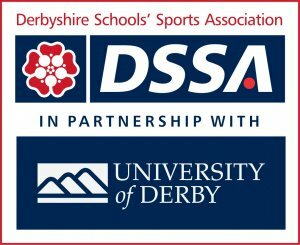 Below you can download booklets and pocket calendars for Primary and Secondary schools that explain how to enter and when and where events take place. 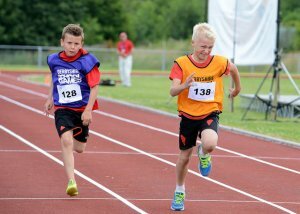 You can access pictures from some past School Games events by going to the Derbyshire Sport Flickr account. 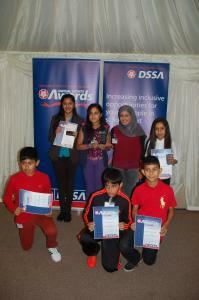 The DSSA Awards take place each autumn with individual and teams winners from across the county. Click on the link to find out more.